When you get the chance to get away from it all you want to spend your time relaxing, not setting up complicated tents. 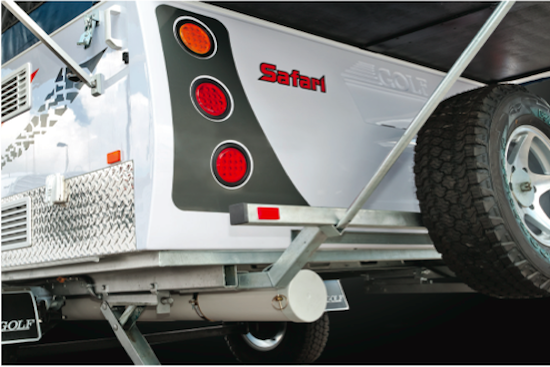 Golf camper trailers are your easy solution; your camper can be packed and ready to go at a moment’s notice with everything you need for a great time away. 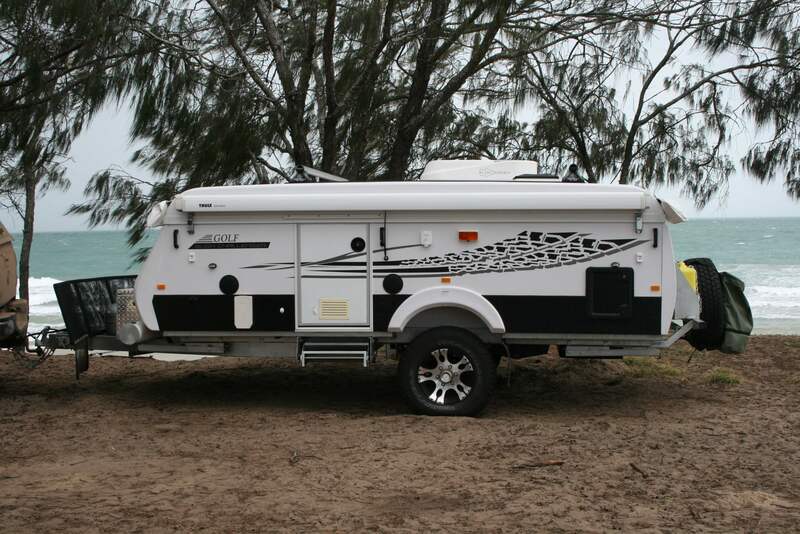 The real benefit of a quality camper is that you can enjoy all the convenience and comforts of home without needing to care for a heavy larger vehicle. Golf campers are all easy to tow even off the main highways, and store safely in your garage when you return. 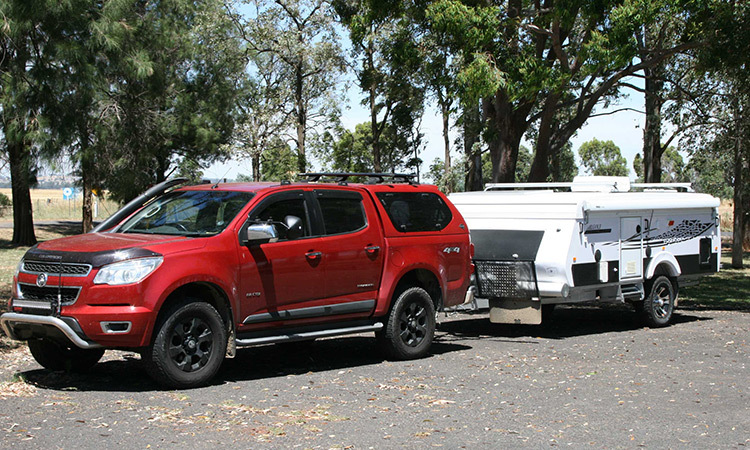 Designed here in Australia, these versatile and resilient campers can handle whatever you put them through. Every chassis is made from hot-dipped galvanised steel, and comes with independent coil suspension as well as heavy duty electric brakes. And you can take everything you need with you for remote area travel, including solar panels, water tanks, batteries, and even a roof top air conditioner for year-round comfort. We know that not every family is the same, so you can choose a floorplan that sleeps from 2-8 in comfort. We also offer a huge range of optional upgrades, including LCD TV’s, electric roof lifts, and more, so you can pick the ones you want and save on the ones you don’t. 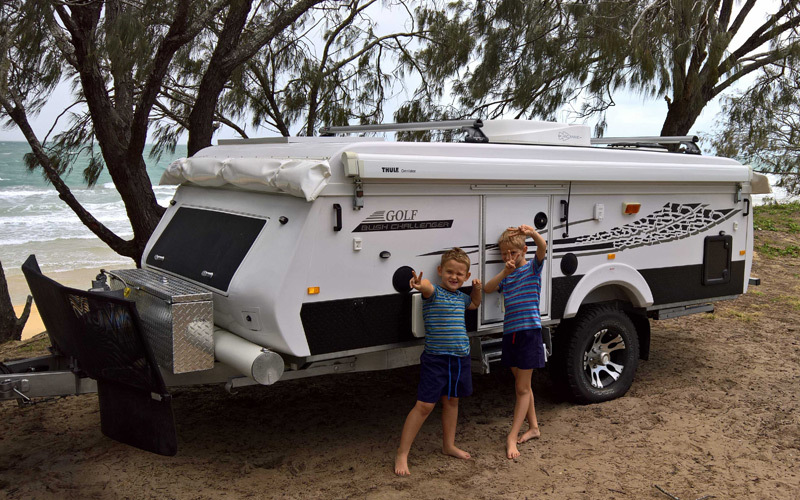 Our team are the experts in campers, so ask them about which Golf camper is right for your family. Simply enquire using the form below to get started, we’ll explain the options and give you a price in no time.